WE have finished the winchester Classroom Block & Lecture Hall! Next are a library and housing facilities To help facilitate the Proper Teaching of The Word Of God In Uganda. Daraja means 'bridge' in Swahili. The Daraja Center will be an extremely effective and powerful bridge to the community. 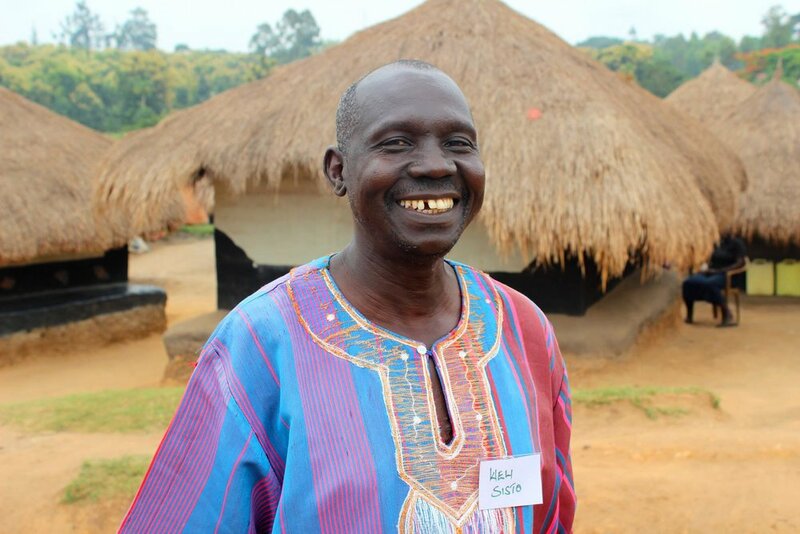 The Church in Africa is largely led by pastors with little or no theological training. Many pastors also lack basic ministry skills and resources, which are crucial for the accurate interpretation and teaching of God's Word. 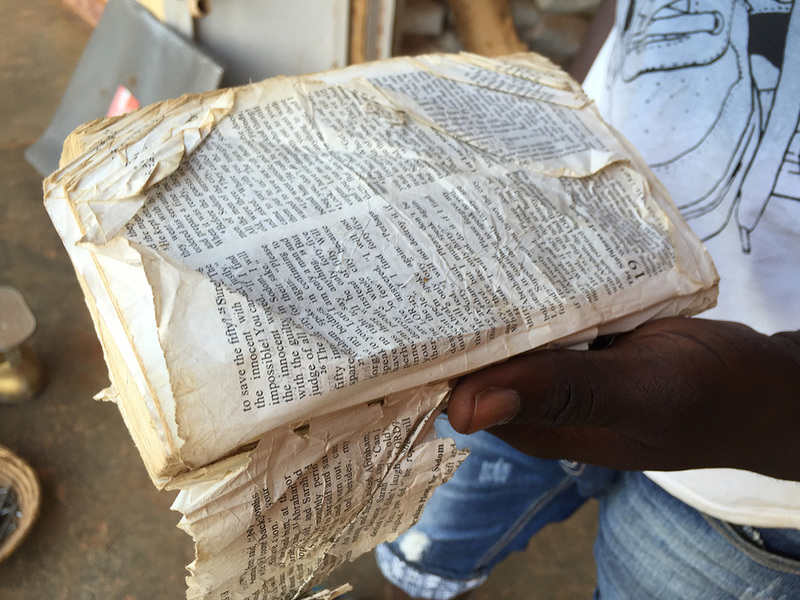 As a consequence, the Church in Africa is faced with difficult challenges, such as: distortion of the gospel, lack of discipleship for believers, abuse of ministry, conflict, and lack of accountability among pastors. That said, we are simply overwhelmed by the goodness of God evidenced by how He has led us to just the right landowner, who happens to own just the best piece of land for our dream of the Daraja Center, AND at just the right price. All of this after the thrill of having our goal of raising $200,000 not only matched, but surpassed!! Praise God and thank you so much!! Pastor Onesimus: "The Daraja Winchester center has united us. As leaders of the church in Uganda, we were disunited and rarely got together. But since this neutral space was opened last year, we have already met more than three times in 4 months.Without good neutral places like this, the Gospel would remain hindered." (Pr. Onesimus Mulondo). Thank you from the 4800 pastors in East Africa who have been impacted by your prayers and partnership with PDN. Your support is advancing the Gospel by providing needed training to the most desperate pastors. 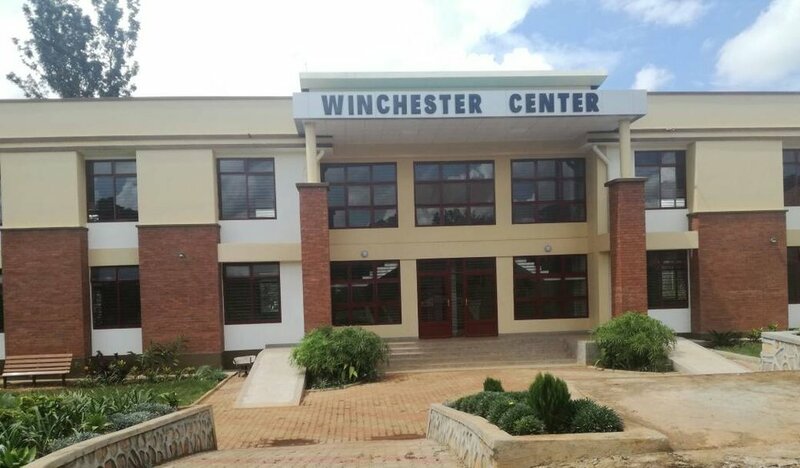 Thank you also for supporting the construction of the Winchester Center Classroom/Training Block. It was completed and launched on October 07 2017. We have now begun construction on the Hendrickson Library and also an attached Resource Center. More funds will be needed to complete our great progress in the coming months. PayPal Charitable Giving Fund - The whole donation will come to PDN (no fees taken out) and PayPal will receipt the transaction. We can't thank you enough for your generous giving, May God richly bless you for supporting the vision of building The Daraja Center which is going to impact thousands of pastors. & Anchors Our Ministry. Our Goal Is to have a trained pastor in Every church. We are getting closeR to achieving this reality. STILL, 85% OF UGANDAN PASTORS REQUIRE TRAINING.